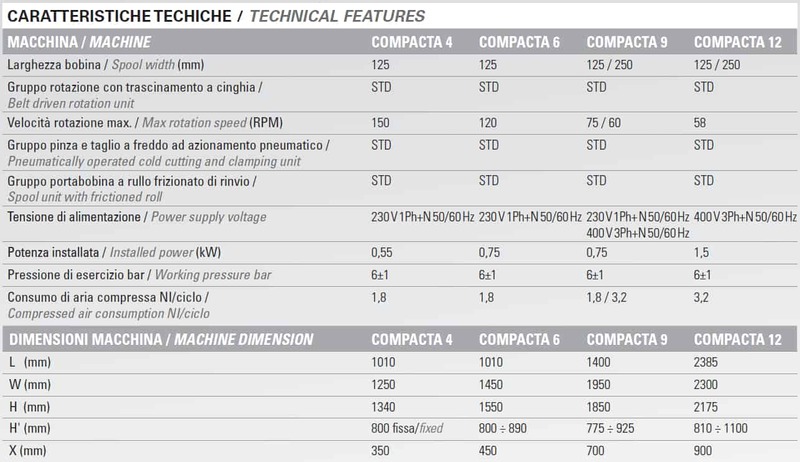 The Compacta series machines are built following high quality criteria and construction specifications that have been improved and refined through time. 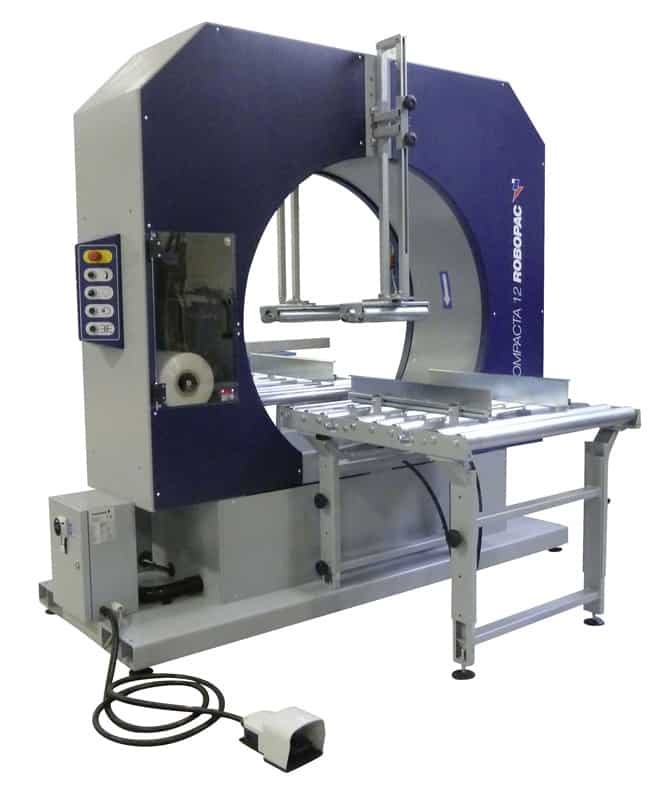 The high degree of satisfaction generated worldwide by the Compacta makes these machines the top preference of final users, which entrust their products to horizontal wrapping technology using stretch film. Thanks to a wide range of ring diameters this line of machines manufactured by Robopac covers completely a broad range of wrapping needs. The versatility of use and the user friendliness of Compacta, combines with high quality level that distinguishes them and places also these Robopac products at the top of their categories. They are designed for bundling long, narrow products like wood molding, aluminum and plastic extrusion as well as tubing, textiles and carpet. Safe, simple operation includes automatic film clamping and cutting. Compactas feature constant film tensioning to improve package integrity and reduce film breaks.